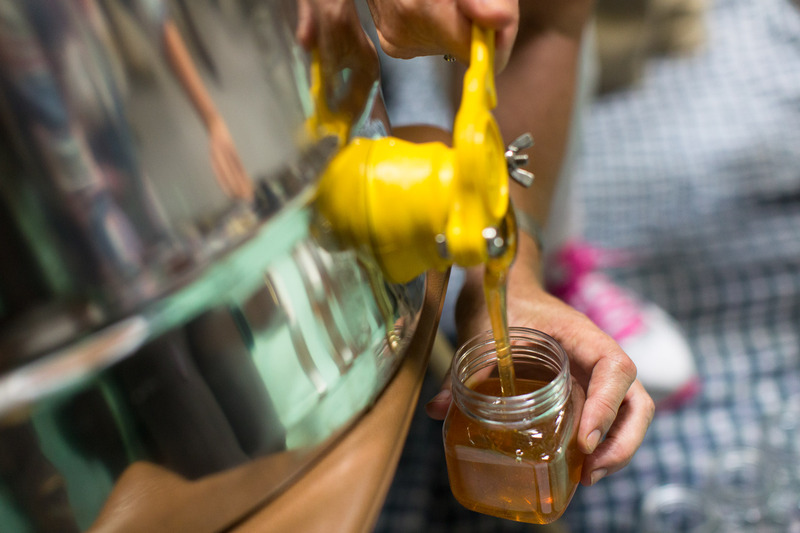 Do you want to get away from mass-produced supermarket honey and learn how you can harvest honey from your backyard? One hive will produce more honey than you will need for the year so you will find you can either give away or sell the rest. Like most things, there is a right and wrong way to keep bees. Established in 1961, our Sutherland based club has many years of combined experience and knowledge. 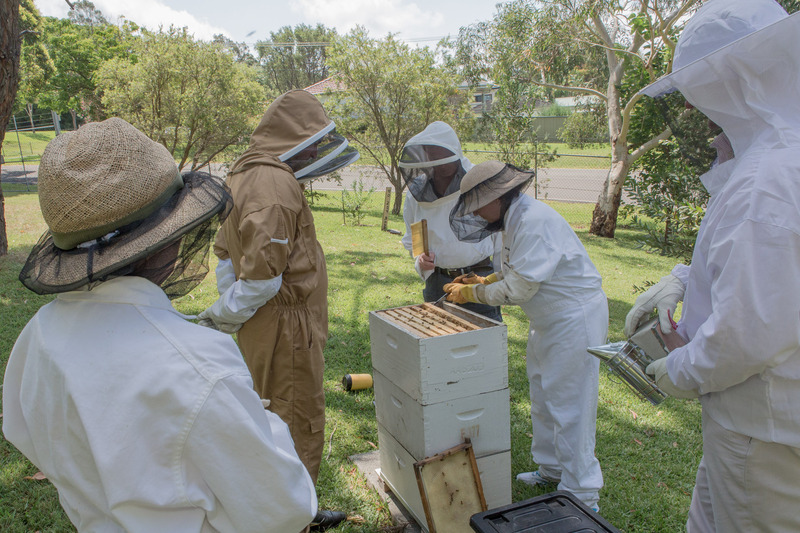 We are all about teaching the safe and low-stress way to urban beekeeping, making sure your neighbours and family are all involved and it’s all done in a low stress, bee environment. 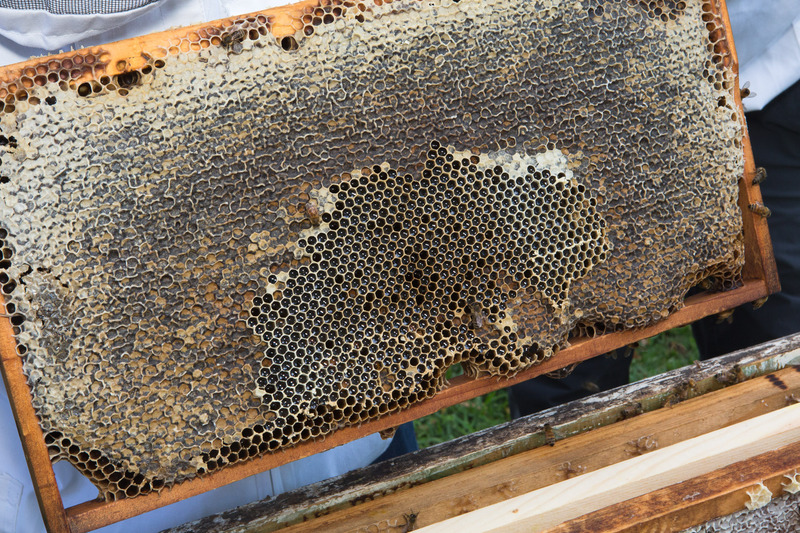 Ever wondered if you can have honey bee’s in your own backyard? Where Can I Get Bees? 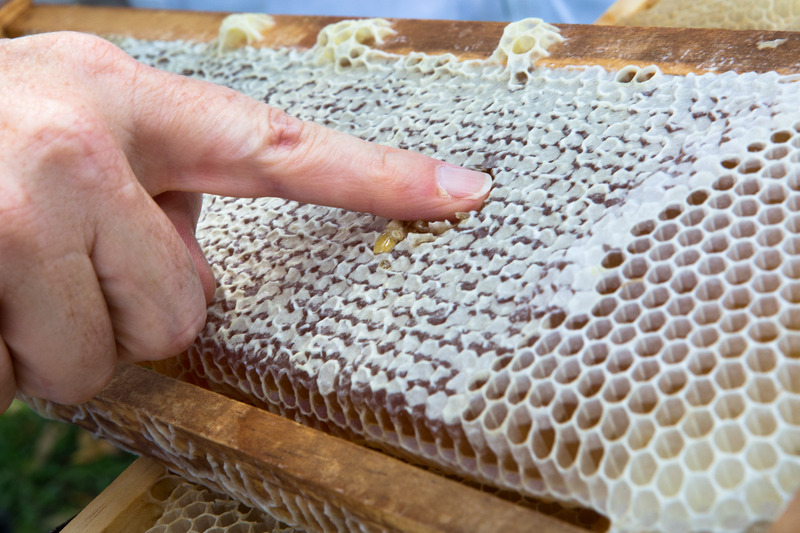 Honey is just a small part of what bees provide. 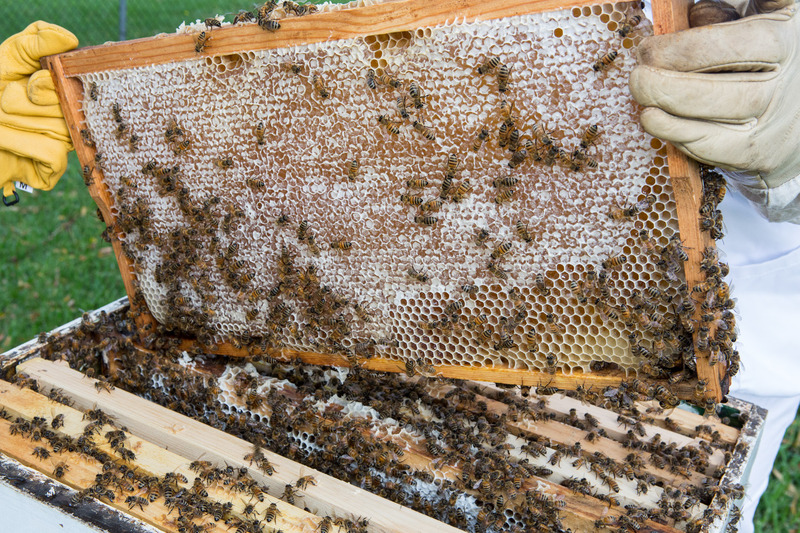 Learn about the important part bees play in our environment. 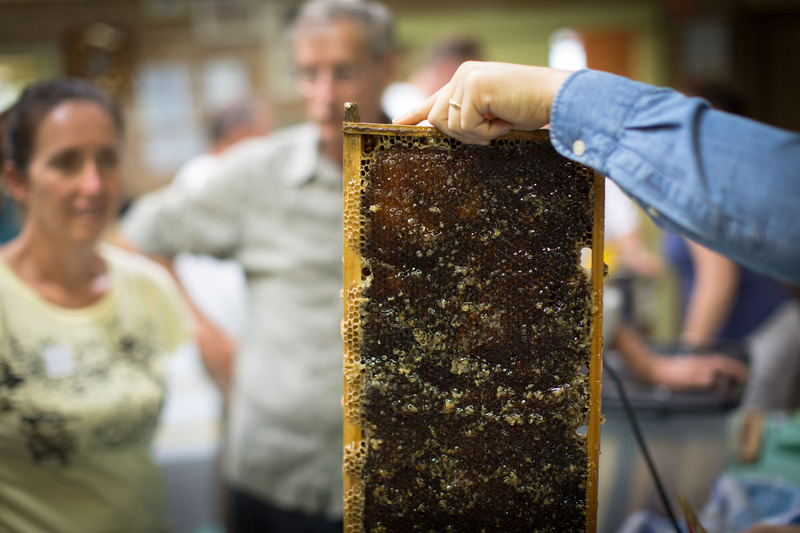 Good beekeeping comes from good management and practices. You will learn from experienced beekeepers. Our club and its 170+ members have more and more interest from the community asking how to keep bees in a more natural and chemical free way, so this year we are again running several hands on courses from our apiary in Sutherland. 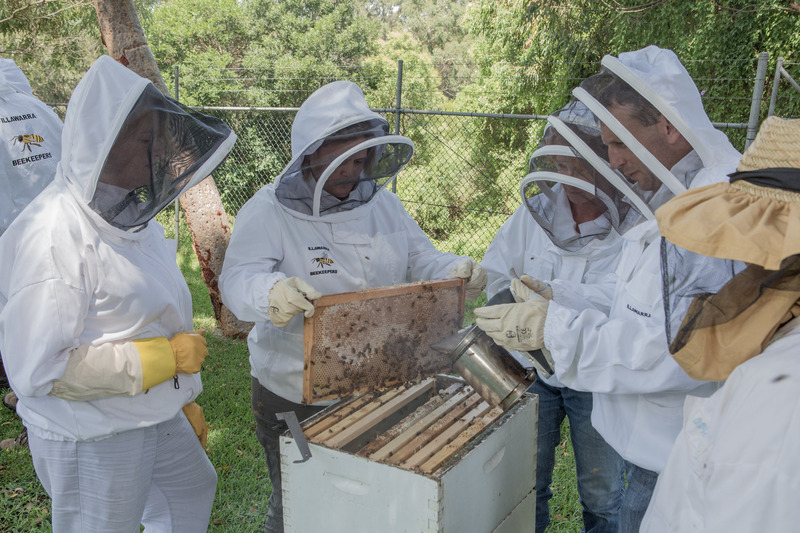 We kit you up and get you working with the bee’s in the first hour and over the two weekends will show you all you need to know to get started with you own bees and what gear you do and don’t need. After you complete the introduction course, you can join our club or another close by, for continued support and mentoring as you want to know more and ensure your bees are happy, docile and easy to manage. 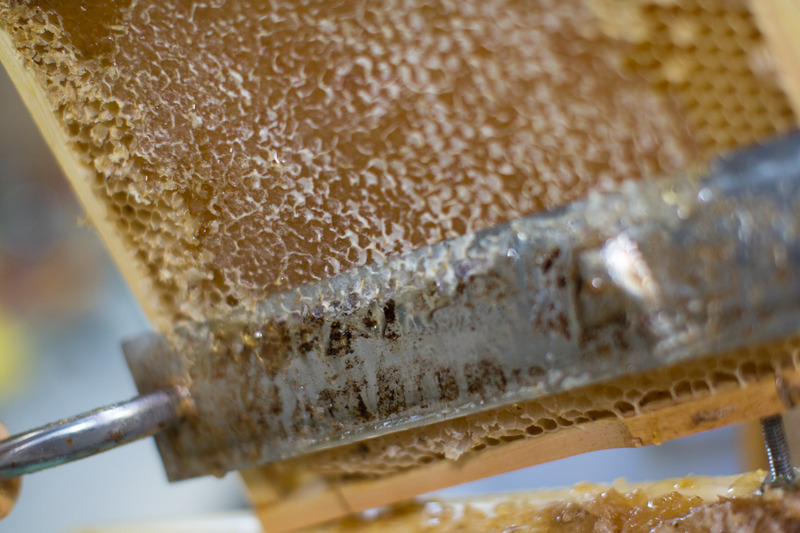 Keeping them docile and happy will ensure you harvest healthy pure honey simply. A good mix of presentation, discussion and hands on. Good well articulated presentation with a touch of humour. Very helpful pre-reading was provided. Congratulations & well done by all. The value for money for this course was better than I expected. Practical beekeeping.